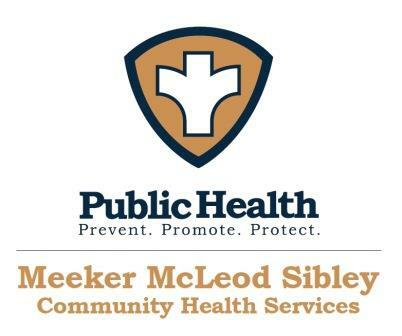 Please take the time to fill out this survey regarding services you may have received from Meeker, McLeod or Sibley County Public Health Departments. * 1. What was your date of service? * 2. What type of service did you receive? * 3. The service I received was helpful. Please rate your service. Why or Why not? Please Explain. * 4. The service I received met my expectations. Please rate the service you received. * 5. My service was timely. * 6. I was treated with respect. * 7. I would recommend public health services to others. * 8. Any other questions, concerns, comments? Thank you for your time! We are striving to improve the services we offer to residents of Meeker, McLeod and Sibley Counties.